Hello lovelies! In January, The Makeup Examiner had the pleasure of working with Beauty Box 5, Birchbox, Blissmo, GlossyBox, KlutchClub and True Beauty Box for “Battle of the Beauty Boxes” - Round One. Since that first article, I quickly came to realize that there are many, many beauty and lifestyle boxes on the market and that the competition to capture the attention of beautynistas is fierce. I also came to realize that not all subscription services are created equally. Quite frankly, some of them are not worth your money! Armed with five new companies, and a check-in with one from January, The Makeup Examiner set out once again to see who offers what, and what’s not worth it. 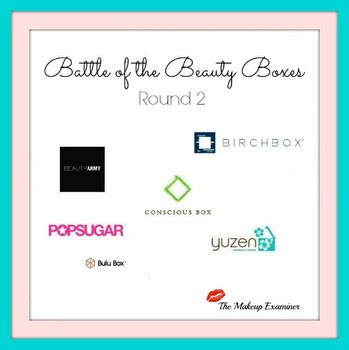 The Qualifiers for “Round Two” are Beauty Army, Birchbox Man, Bulu Box, Conscious Box, PopSugar Must Have, and Yuzen. As always, The Makeup Examiner hopes that readers will find this review to be helpful. For your convenience, all of the beauty box subscription company websites are hyperlinked, as is a complete product breakdown for the winners. So without further ado, let the battle begin! 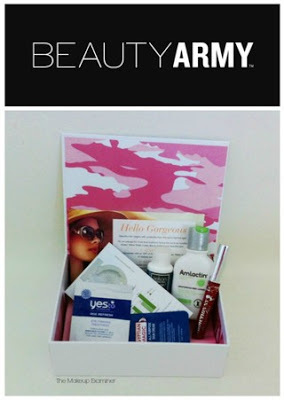 If you’re a beautynista that likes to be in control, Beauty Army is for you! You begin by filling out a personal beauty profile that helps Beauty Army to offer samples unique to your interests and beauty needs. You may choose six out of nine samples and if you don’t like any of them, you can choose to skip that month. There is also the option to change your beauty profile or have a beauty expert chose for you. Beauty Army offers rewards via a “Badge” program that allows you to earn discounts by referring friends, reviewing products or taking surveys. And if you fall in love with a particular product, you can purchase the full-size directly from their website. You had me at “Hello Gorgeous,” which was how I was greeted upon opening my Beauty Army box. The approximate value for the products that I received was $28. The Makeup Examiner determines Beauty Army a winner! Beauty Army product breakdown. Bulu offers two types of boxes, one for “feeling good” and the other to “succeed at weight loss”. The Bulu Box offers bells and whistles of a rewards program and member community support. The products that The Makeup Examiner received slightly exceeded the $10/monthly subscription price with an approximate value of $13.55, but the products are not what I would ever want to try, and the kitschy “get healthy” garbage that Bulu Box promotes such as, “Lose that last 10 pounds before the big beach party” while showing an anorexic looking model, is shameful. 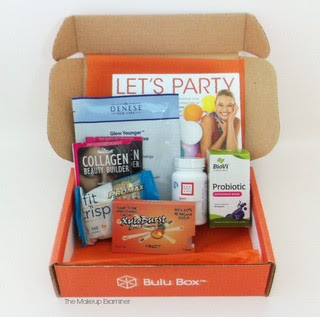 Bulu Box is KO’d … right out of The Makeup Examiner’s Battle of the Beauty Boxes ring! The Conscious Box is just that. With a tagline of “Discover the best of the planet,” Conscious Box focuses on products that are fair trade, eco-friendly, vegan, and GMO free. This box is beautifully “packaged with love” and from the moment that The Makeup Examiner had it in her hands, I couldn’t wait to see what was inside. Right off the top, the box included $75 in coupons, a beautiful post card, and a card with a full description of each product. Of course the best part are $63 of both full and sample-sized products, which brings the approximate value to $138. Every product in this box is selected for healthier, happier living without impeding upon the planet, as is the packaging … right down to the use of inks made from veggies and BPA-free labels. 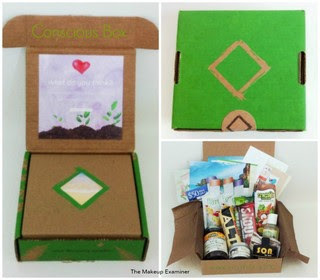 Conscious Box is also a member of 1% for the Planet. The Makeup Examiner determines Conscious Box a winner! Conscious Box product breakdown. Many of you may be familiar with PopSugar.com, a leading online source of women’s lifestyle information and a favorite site of The Makeup Examiner’s. Every Must Have box is expertly, and lovingly, curated by the PopSugar editors, which guarantees that you are going to be presented with top-notch products. PopSugar’s Must Have Box for June contained everything needed for the perfect summer weekend get away with an approximate value of $209. And based upon both the PopSugar Must Have for women and PopSugar Must Have for men, The Makeup Examiner is confident that high quality and high value is the norm for PopSugar Must Have. The Makeup Examiner determines PopSugar Must Have a winner! PopSugar product breakdown. With boxes arriving quarterly, Yuzen’s tagline of “Sending you a little Zen” reminds us to stop and take time for ourselves. Each $33 box includes high-end luxurious organic beauty, snack, and lifestyle products that are carefully selected by Jen and Ted, the owners of Yuzen. 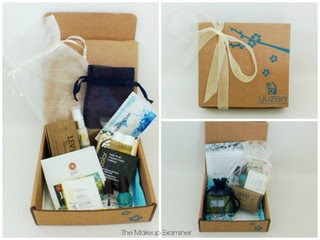 The Summer Yuzen Box was so beautifully packaged that The Makeup Examiner almost didn’t want to open it. Oh, but, you know that I did! And there began my Yuzen experience. 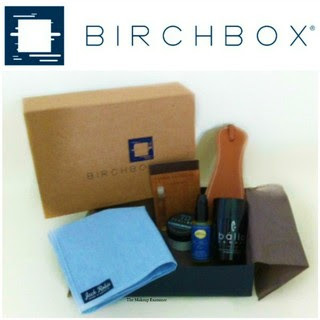 The box contained a card with detailed information about each product and an explanation for why it was chosen, a mix of nine full-sized and sample size products, a $40 coupon and discount codes for each product, and the products were packaged with lovely reusable mesh draw string bags. Unplug the phone, send the kids to grandma’s, and pamper yourself with a day at your home spa. With an approximate value $134 and a priceless day of at home lavishness, The Makeup Examiner determines Yuzen to be a winner! Yuzen Summer Box product breakdown.